The Office for Youth and Young Adults is a Ministry of the Diocese of Reno and Exists to Serve Youth and Young Adults and Those Who Minister to Them. We offer a diverse range of programs to bring people together for training and formation in specific skills required for ministry with students, youth and young adults in parishes and schools. Monthly Theology on Tap -- First week of each month. 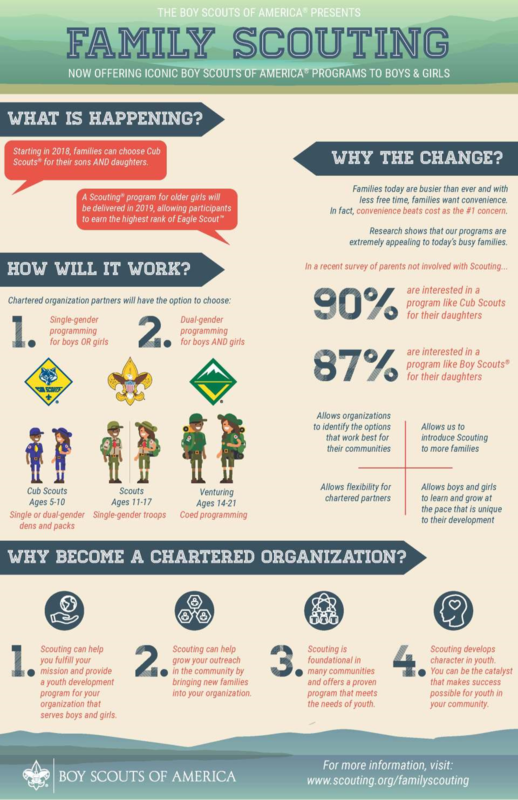 It is an exciting time to be in Scouting! With the move to serve the entire family — boys and girls alike — we have a chance to reach an entire new generation with our amazing programs. The Catholic Conference of Scouting provides an opportunity for its members to meet together as friends in the Catholic Church. The program consists of three levels grades 1st-5th, 6th-8th, and 9th-12th. The purpose of the Diocesan Committee is to promote the use of these national youth programs as Youth Ministry, a vehicle for Christian development, and as a service to the local community. The Scout programs provide a unique opportunity for young people to grow in Faith, Life, and Leadership. The Committee is a lay committee organized within the Diocese of Reno as a regional affiliate of the National Catholic Committee on Scouting for members of the Boy Scouts of America and the Catholic Committee for Girl Scouts and Camp Fire for members of the Girl Scouts of the USA or Camp Fire and American Heritage Girls. The Committee is responsible to locally administer the programs of these national organizations under the auspices of the United States Conference of Catholic Bishops. 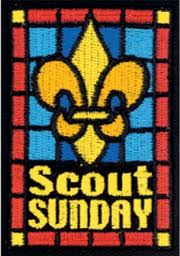 The Scout Sunday tradition created to make people in houses of worship aware of Scouting, and to allow Scouts to live out their "Duty to God" pledged each week. The Roman Catholic Church has used the Boy Scout program since the early days of the Boy Scouts of America. It is one of the most extensive users of the BSA program. The Scouting program is recognized as an integral part of the total youth ministry at the diocesan level. As such, Scouting becomes part of the parish youth ministry as units are operated by the parishes and schools. The Knights of Columbus and other church-related organizations also charter and operate units. During the Bishop’s Rally in March each year, Our Catholic Scouts achievements are recognized. 10th Anniversary Event - One Church, ON FiRE!